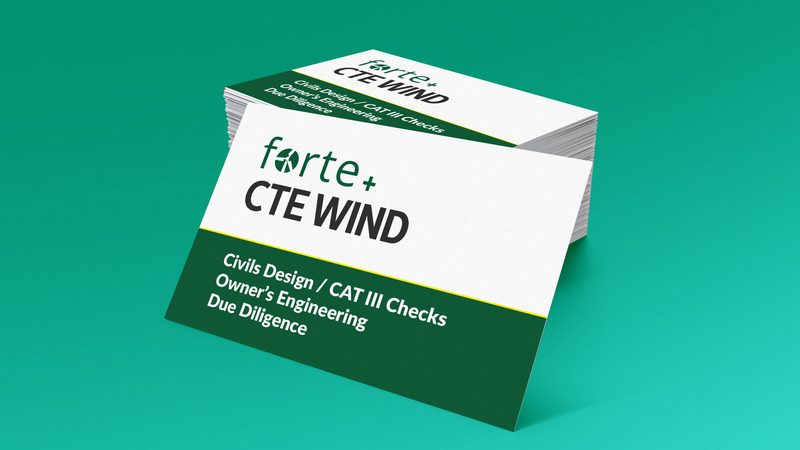 The Forte+CTE Wind partnership joint venture offers wind farm stakeholders technical expertise throughout the wind farm lifecycle. 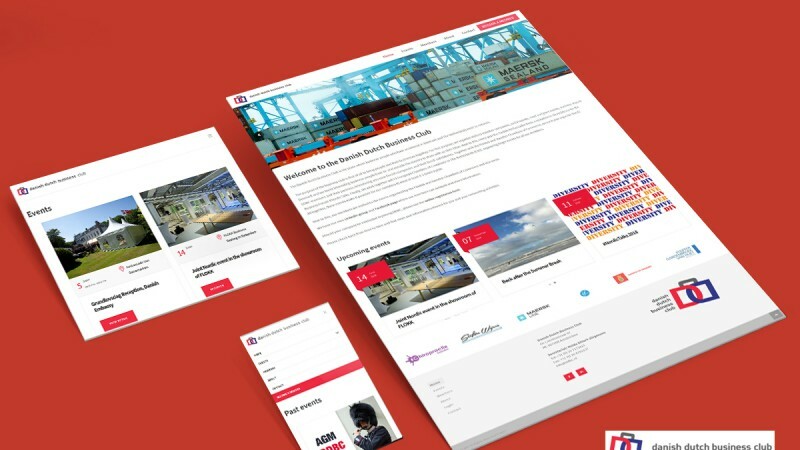 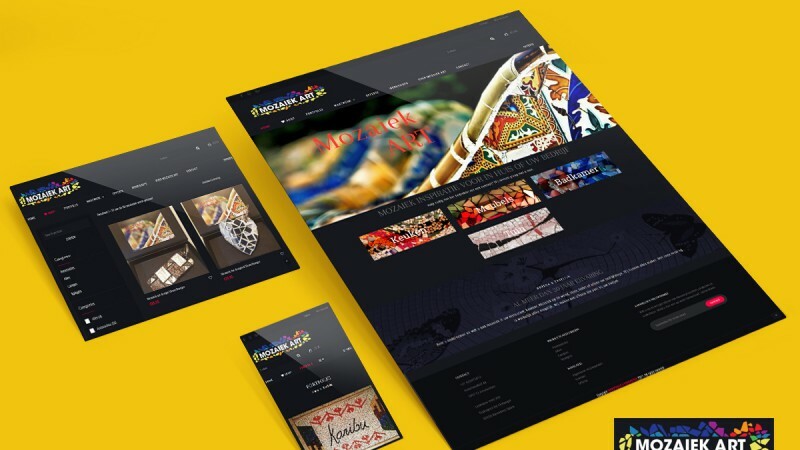 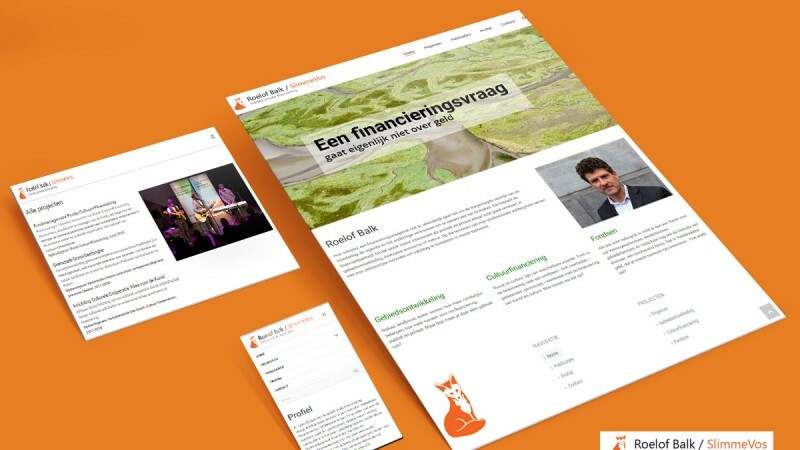 We have a particular focus on the Engineering, Procurement and Construction phase. 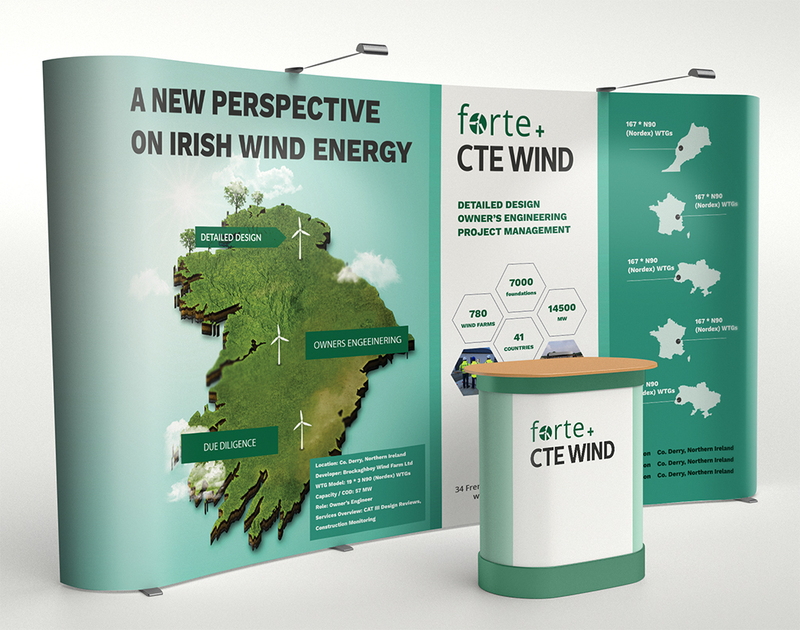 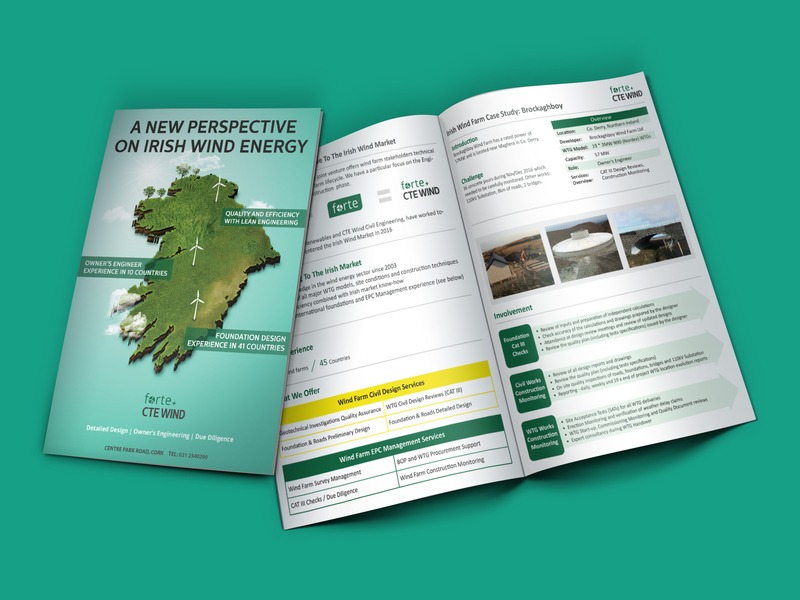 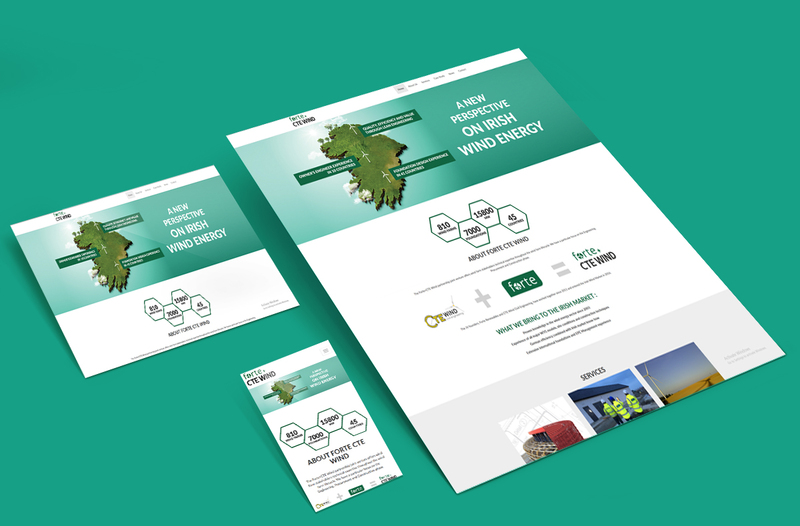 The JV founders, Forte Renewables and CTE Wind Civil Engineering, have worked together since 2011 and entered the Irish Wind Market in 2016.